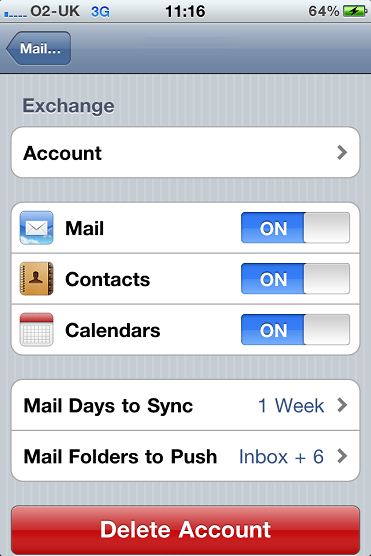 Robert, excellent article, detailed pictures, etc..
One question: What is the correct Email setup in SBS2011/Exchange to make email/contacts/calendar work seamlessly across the Server, Outlook desktop, and the iPhone? – I have an upcoming install of SBS2011 Standard..
– Client uses everyone.net as their email hosting..
– The everyone.net account they have does not allow them to change DNS settings..
– Do they need to move their domain hosting to an account that allows changes to DNS, Pointers, etc..? Do you have a link to an simple Email setup in SBS2011..
Not sure i understand your initial question. 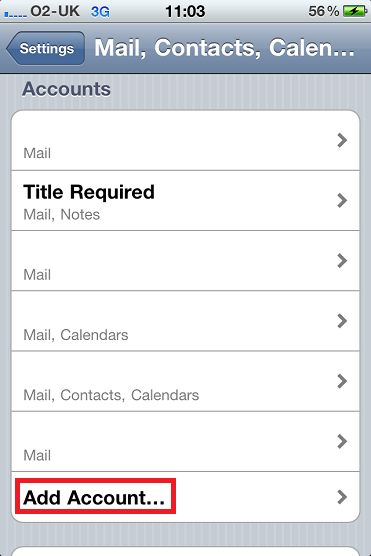 If all items are stored in a users mailbox, contacts, calendars, emails, are all available on any connected device. Outlook PC, iPhone, OWA etc. If you are unable to change DNS Settings, you can make use of the POP3 connector, however it is not a brilliant piece of software and you should look to move to a hosting provider who will allow you to edit DNS records. There are plenty out there, GoDaddy is one, Enom is another, even someone like ZoneEdit. If you can tell me what you would want from a document for ‘simple email setup’ perhaps i could put one together. Robert, Years ago, when walking thru the SBS2003 Internet Connection Wizard thing..
– I set up their Static IP for the server NIC, typed in the domain name, etc..
– I never felt that the email worked or was set up correctly to use SMTP? For example, they could never get their Exchange email to send/receive/sync on their Blackberry? – My suspicion is that I needed to make changes at everyone.net to allow the email to go directly to Exchange, which the account did not allow? Anyway, with this new SBS2011 install, I want the email to work right this time.. or using recommended/best practices! – The company emails come directly to the Exchange server onsite..
– They show up in the clients Outlook Inbox/Sentbox etc.. So no matter if they use Outlook, OWA, or iPhone, they see the same thing..
That is the install steps that I’m needing to confirm.. Is there a simple doc on how to properly set up the Domain Hosting side of SBS2011 with GoDaddy?